This iPhone thing is really starting to catch on. Apple recently announced that there have been over 2 billion application downloads from the iTunes App Store. While the company isn’t releasing specific numbers by genre, Mobclix conducted an analysis of everything available at the App Store and found that, of the over 85,000 applications available for download, 16,603 are games. This equates to about 20 percent, making games the most popular App category for the iPhone. This isn’t just good news for developers and iPhone-owning gamers, it also signals a widening of scope for casual games. 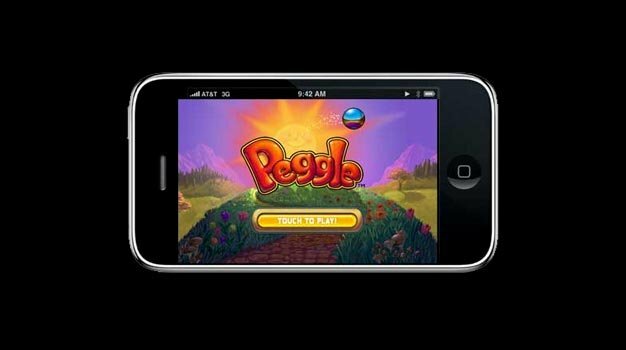 While it once only consisted of those people who killed a few minutes each day playing Freecell or Zuma, the popularity of Apple’s phone has served to create an accessible platform for casual gaming. Add to this the generally low cost of apps — 23 percent of apps are free, while only 0.2 percent cost more than $50 — and it’s easy to view the iPhone as a device that’s facilitating leaps forward in the popularity and proliferation of videogames.